BERNARDS TOWNSHIP, N.J. — A lawsuit has been filed challenging a settlement agreement that bans residents in a New Jersey town from making remarks about Islam or Muslims during an upcoming public hearing centering on the forthcoming construction of a mosque. The Thomas More Law Center has filed suit on behalf of a family that lives within 200 feet from where the mosque is expected to be built in Bernards Township. Christopher and Loretta Quick would like to speak during the Aug. 8 hearing about the various aspects of Islamic life and worship that might affect them as neighbors, but are prohibited from doing so due to city’s acceptance of a settlement agreement that states, “No commentary regarding Islam or Muslims will be permitted” during the event. doing so by the settlement agreement based solely upon the content of their speech,” the lawsuit states. It contends that by banning speech on Islam alone, the township is showing favoritism toward the Islamic religion since the prohibition doesn’t apply to other religions. “No religion other than Islam is protected … under the settlement agreement. For example, speakers at the hearing are free, under the settlement agreement, to disparage, criticize, and otherwise comment on Christianity, Judaism, Buddhism, Hinduism, or any other religion—except Islam,” the complaint notes. The Quicks are asking the court to declare the settlement agreement unconstitutional and to issue an injunction preventing its enforcement. The settlement agreement arose out of a lawsuit filed in March 2016 by the Islamic Society of Basking Ridge, which asserted that officials in Bernards Township had discriminated against Muslims by declining the Society’s application seeking to build a mosque in the residential location. The U.S. Department of Justice also filed suit in November, likewise challenging the township’s refusal. The mosque plans had initially been rejected due to zoning issues. The Society accused the township of changing its zoning ordinances to keep the mosque from being built. 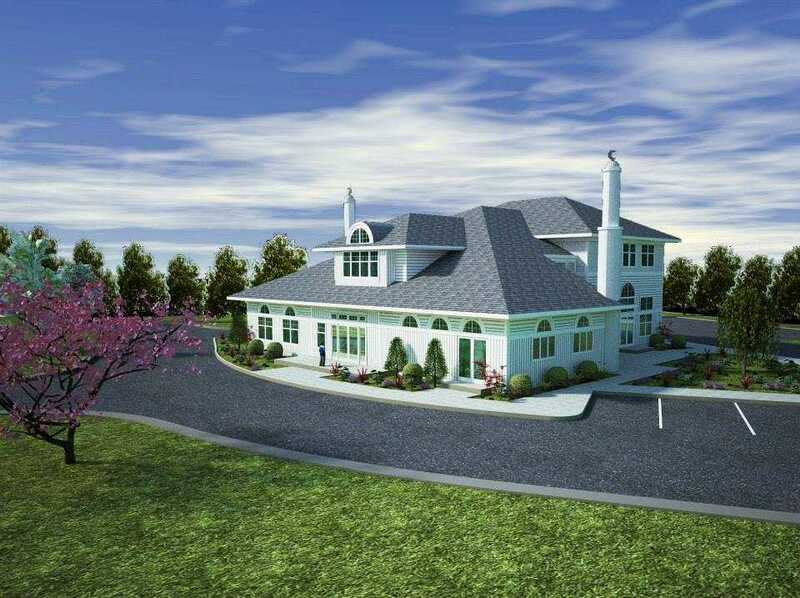 “Bernards Township capitulated to the Islamic Society of Basking Ridge, not only paying them $3.25 million and allowing the construction of a mosque in a residential area not suited for such a building, but violated the free speech rights of its citizens by prohibiting them from commenting on Islam or Muslims at an upcoming public hearing,” Richard Thompson, president of the Thomas More Law Center, told reporters this week. The Southern Baptist Convention’s (SBC) International Mission Board had drawn concern for joining an amicus brief last May supporting the construction of the mosque. It said it did so for religious liberty purposes.